Join CyberChimps Club and 20% OFF with the promo code WPDC20. Why Join the CyberChimps Club? 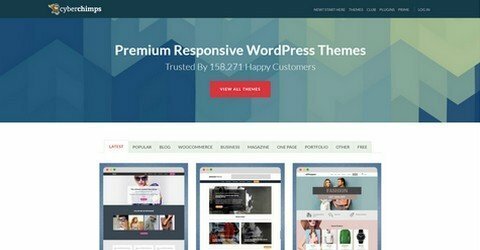 You get access to over 70+ Premium WordPress Themes. Access to new themes. You can use the themes on unlimited websites. Plus $349 worth of bonus resources.